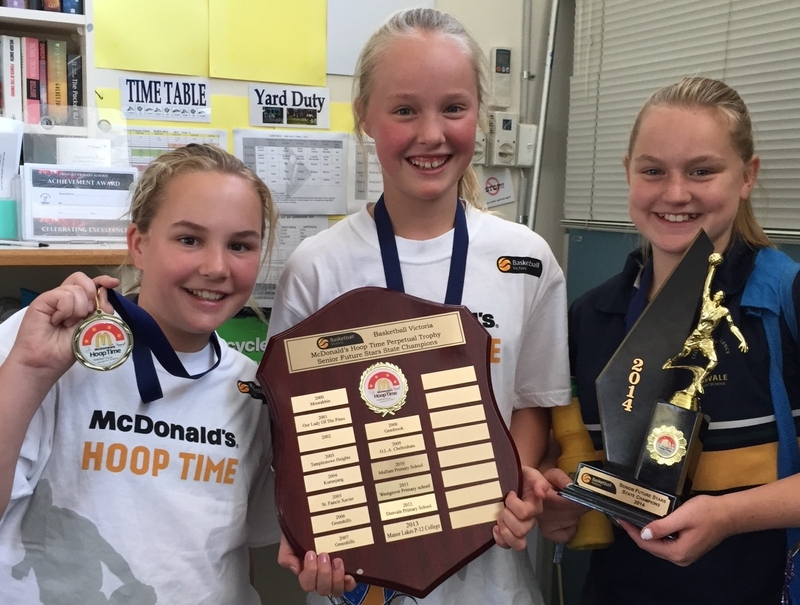 Donvale Primary School » Donvale Donkeys win Senior Hooptime Future Stars Final! 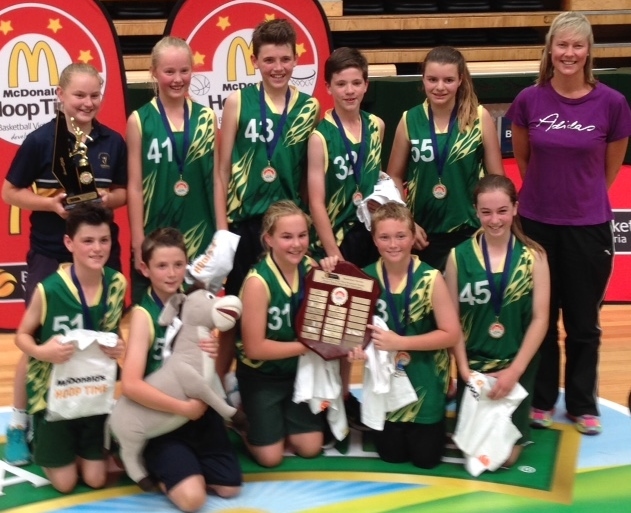 On Friday 28th November 2014, our Donvale Donkeys remained undefeated to take out the finals championship! 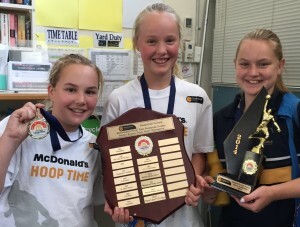 What an outstanding achievement by our students. With 892 teams in the competition, it shows just how terrific the team is. Congratulations to Kiara, Anastasia, Abbey, Maddi, Zed, Jake, Will, Lachlan and Dylan for their commitment and dedication to the team. A big thank you to the training team – Tania Smith, Kim Merton, Cassandra and Peter Buckle. A wonderful team effort!